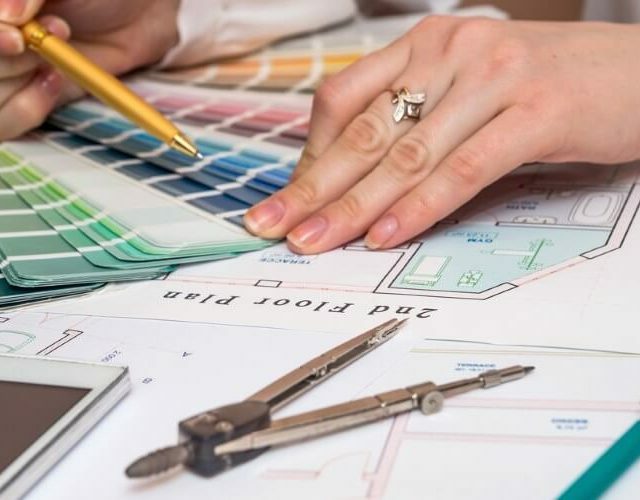 Using a specific colour strategy when choosing not only the colour scheme, but also the placement and proportions of colours used, can be invaluable. Colour and architecture should go hand in hand. So why do so many architects dismiss the importance of colour as mere decoration? Over the years, there have been drastic changes in how Australians decorate children’s rooms.